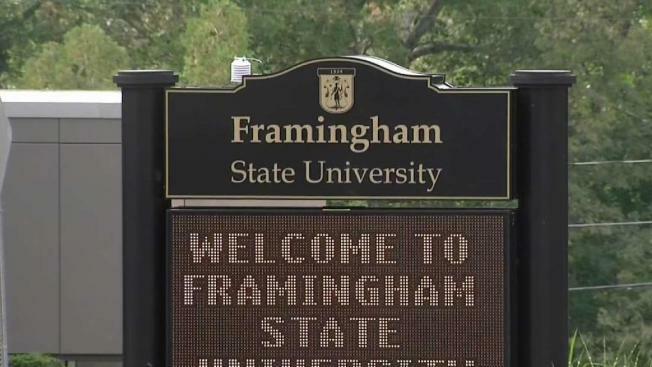 Police and school leaders are urging students at Framingham State University to be on alert after a female student says she was attacked by two men on campus. Police at Framingham State University are investigating after a female student was attacked on campus. The student was walking on a pathway between Hemenway Hall and Dwight Hall when two male suspects approached her from behind around 8:20 p.m. Monday, according to campus police. After the suspects struggled with the student, she freed herself and went to her residence hall, police said. "When I heard about it, I was like, 'That could have been me,'" said student Krista Jameson, who was in the area the night of the attack. "I'm already, like, terrified of walking alone at night. I have pepper spray on my keychain." Officers responded but found that the suspects were no longer in the area. "Thankfully, the student victim was unharmed in the incident," Framingham State University President F. Javier Cevallos said in a statement. "Campus Police have launched an investigation, which includes a review of surveillance footage from the area." "Obviously, it's scary, especially as a young girl," said student Kristin Caney. "I always think in my head, like, 'What if something happens?' 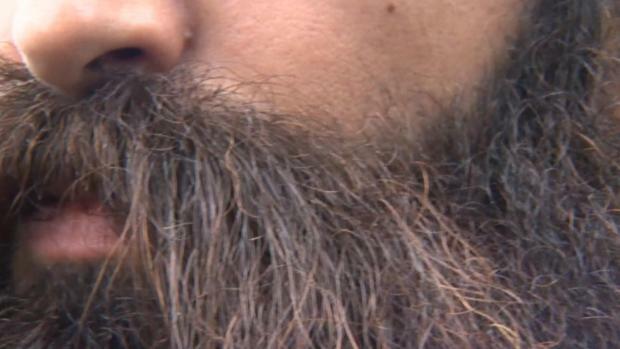 This just heightens that fear a little bit more." People on campus are urged to report any suspicious activity. Anyone with information is asked to call 508-626-4911.